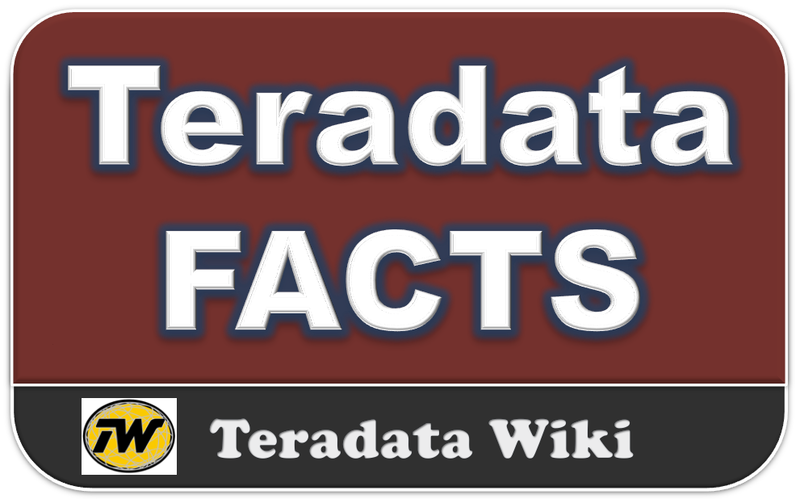 Below are some of the hard facts about Teradata Database and Limitations between versions. Each AMP holds a portion of the rows for every table in the system. The maximum block size (before a split) was 255 sectors (127.5 K), but now it is 2047 sectors (1 MB). A Block Splits into Two Blocks at Maximum Block Size. Once the block grows to the maximum size, then Teradata will split the single block into two separate blocks. The default for the split is 2047 sectors or 1 MB. Yes Changed to 1MB rgt? Hi Admin, Can you please post Teradata 14 Features and new concepts.